Saudi Arabia notified the World Trade Organisation on Wednesday that it plans to adopt plain packaging of tobacco products, a public health measure strongly opposed by major tobacco firms. The move by Saudi Arabia, a member of the Gulf Cooperation Council trade bloc, follows a WTO ruling in June in favour of Australian packaging laws in what was seen as a test case for tobacco control. Cuba, Indonesia, Honduras and Dominican Republic had tried to block Australia’s laws at the WTO, arguing that its ban on colourful logos and its standardised drab olive packets were a breach of intellectual property rules and unduly restricted trade. But a panel of WTO adjudicators backed Australia, which called it a “resounding victory” for the laws it introduced in 2010. 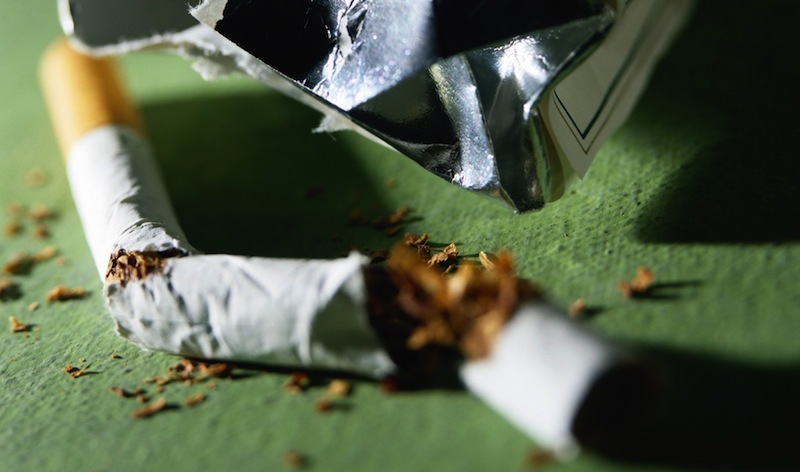 The World Health Organisation said it expected the WTO ruling to create a domino effect as more and more countries moved towards tough Australian-style tobacco laws. Hungary, Ireland, France, New Zealand, Norway and Britain have also brought in plain packaging laws, while another seven countries have passed laws yet to be implemented – Burkina Faso, Canada, Georgia, Romania, Slovenia, Thailand and Uruguay. Saudi Arabia did not say when it proposed to introduce the new rules but it is set to become the first country in its region to do so. “There’s no other Gulf country that has implemented plain packaging, and we’re not aware of any other Gulf country looking to implement at the moment,” WHO spokesman Paul Garwood said. Honduras and Dominican Republic are appealing against the WTO ruling, but Indonesia and Cuba have accepted it.